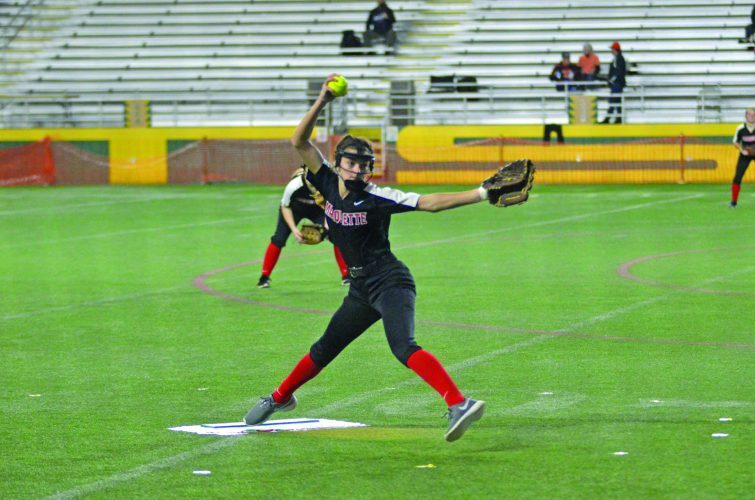 KINGSFORD — The Westwood girls tennis team continued its strong start to the season as it tied for first place at the six-team Kingsford Invitational Friday. 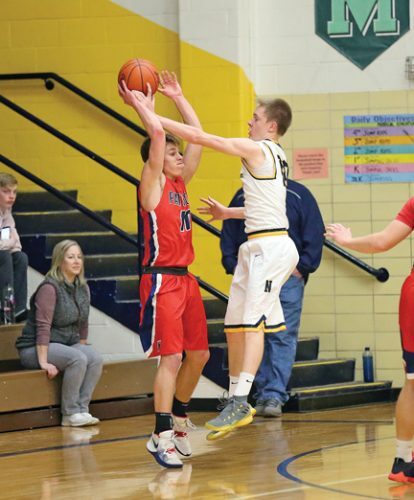 The Patriots tied West Iron County with 41 points, well ahead of the rest of the teams. Kingsford took third with 25 points, while Iron Mountain finished fourth (21), Menominee took fifth (20) and Escanaba was sixth (19). 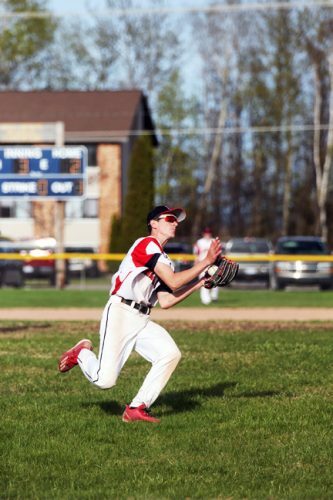 After falling to Negaunee in its first match of the year Wednesday, Westwood has now rattled off three straight strong performances, which pleased head coach Chris Jackson. 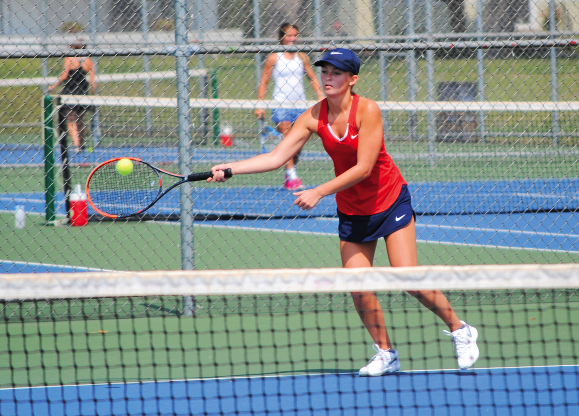 In the singles matches, Westwood competed in each of the four championship flights, but only managed one victory as Tessa Leece defeated WIC’s Colbi Laturi in two sets (6-3, 6-4). The Wykons won the other three singles titles. 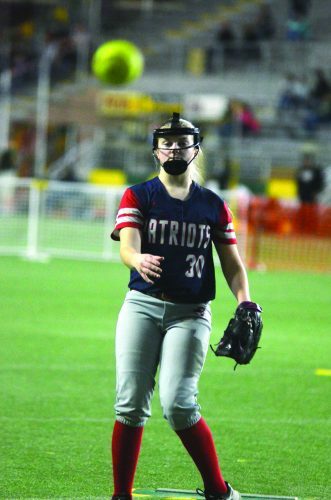 Over on the doubles side, the Patriots earned two titles in the number three and four slots. In the No. 3 match, the Westwood tandem of Ellie Miller and Meghan Johnson outlasted WIC’s Lexi Dominici and Kali Dennis in three sets, while in the No. 4 match, the Patriots’ Claire Gilles and Jenna Wealton took down the Wykons’ Aurora Dahl and Madison Berutti in two sets (6-3, 6-4). Iron Mountain’s Saylor Swartout and Clair Mongrain won the No. 1 doubles match and WIC’s Emily Nelson and Anna Malmquist took the No. 2 match. The Patriots play Marquette Wednesday and will host the Westwood Invitational Thursday.